Yes! 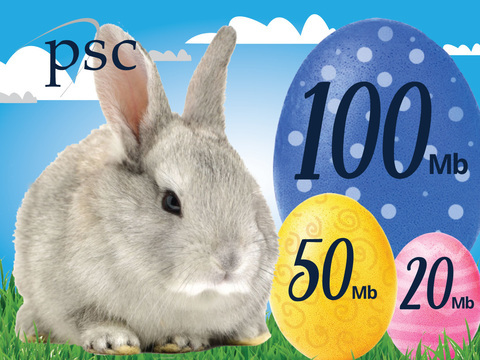 I would like to upgrade my existing Internet speed to the next level with PSC's Easter special. Submit form below and sign up today! *Residential fiber customers only. Up to 100Mb for $5/month savings.